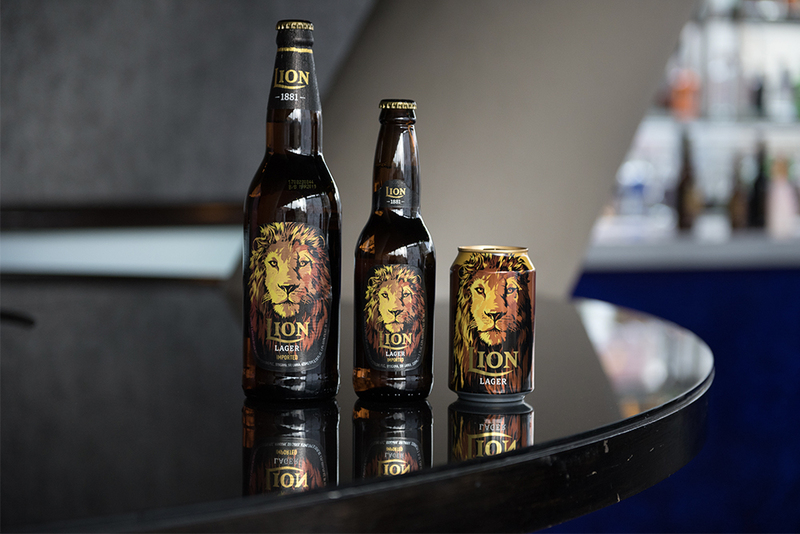 In the latest addition to their portfolio of Asian beers and ciders KBE Drinks, has announced today that it has reached agreement with Lion Brewery (Ceylon) PLC of Sri Lanka to market and distribute their flagship brands Lion Lager and Lion Stout across the UK and selected European markets. Lion is the ‘Pride of Sri Lanka’ and has been brewed since 1881. It has over 80% market share in its home market as well as being the market leader in the Maldives. Hundreds of thousands of UK tourists come back every year loving the brand. 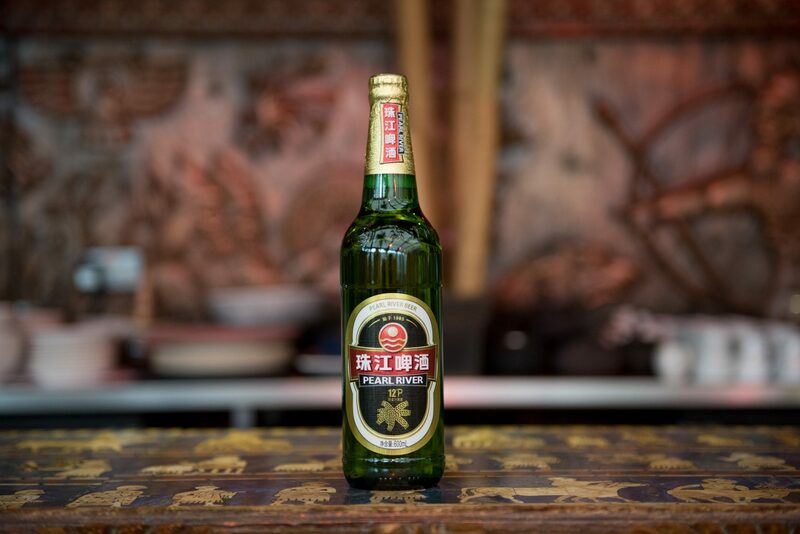 The lager uses roasted malts to give a golden colour and mild fruity and caramel notes. Its slight sweetness and tempered hops make it a truly refreshing lager. Meanwhile, the stout is one of the most iconic beers in the world. Featured in Roger Protz’s famous ‘300 beers to try before you die’ book, it is also the only beer to be officially endorsed by the late great beer expert, Michael Jackson. It is a super-premium stout that is almost black in colour, it is surprisingly sweet with heavy hints of mocha from its dark roasted barley. Damon Swarbrick, CEO of KBE Drinks, explained, ““We are excited about providing the UK market with another authentic leading Asian beer rich in history and relevance within the discovery world beer segment. We see Lion perfectly complementing Kingfisher in our expanding portfolio.” Both Lion products are available in 330ml and 620ml bottles as well as 330ml cans and have recently been rebranded with ferociously eye-catching new packaging.